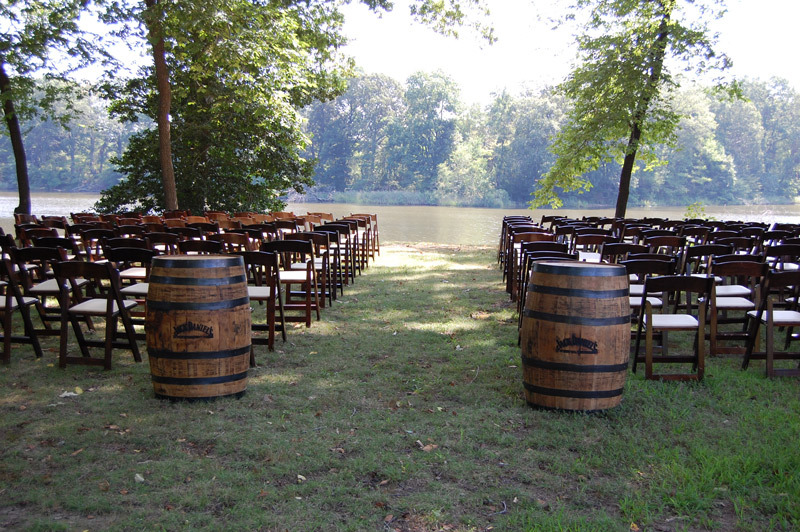 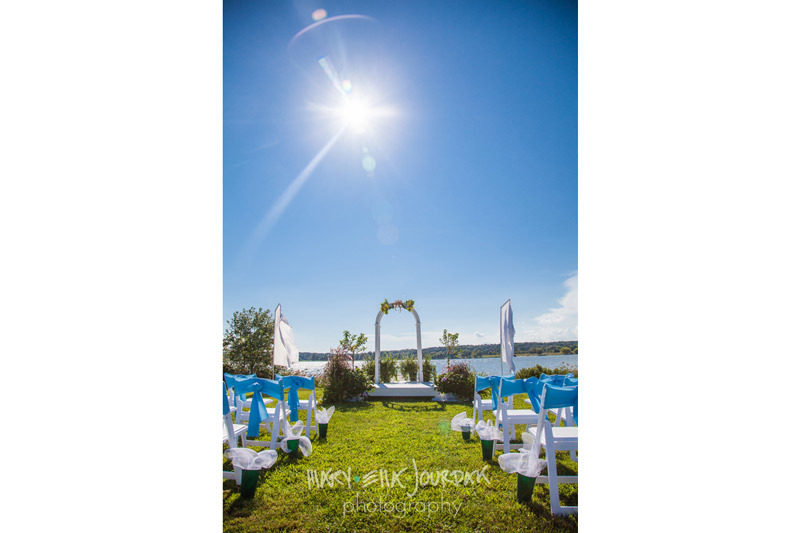 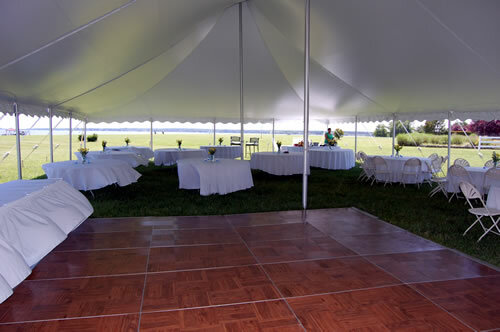 Tents, Tables, Chairs, Linens, Dance Floors, and More! 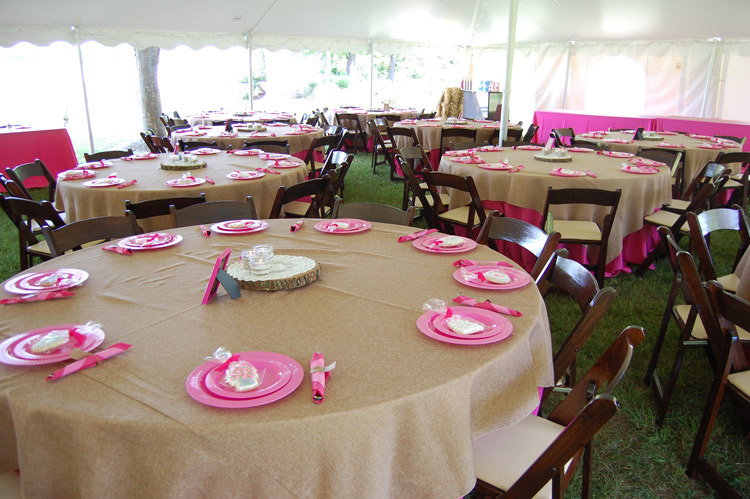 Are you in need of renting other accessories for your event? 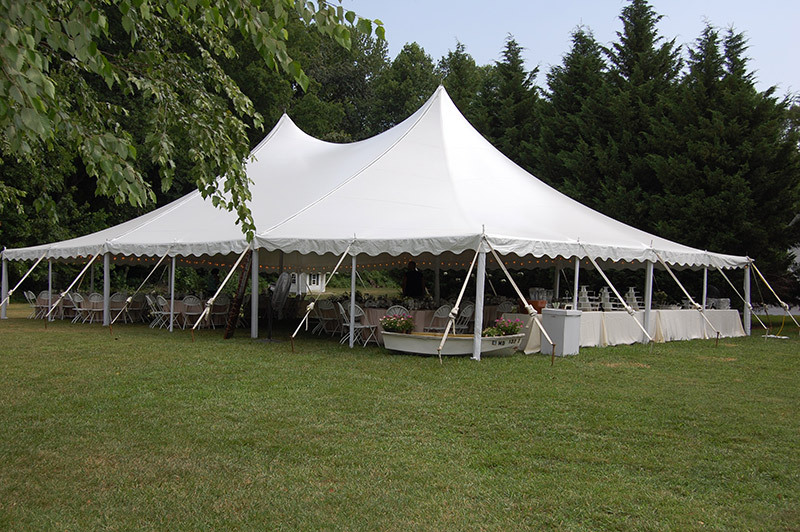 Check out our other company, Tents 4 Rent, for the rest of your event's needs. 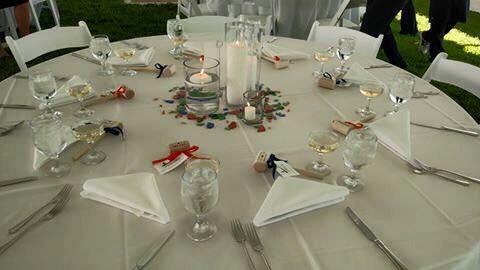 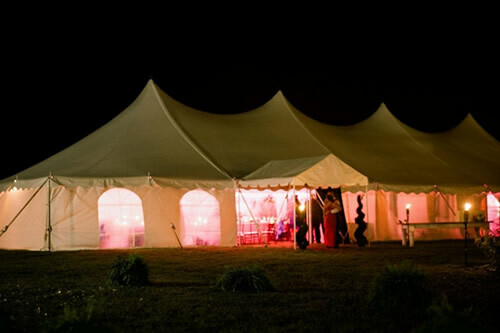 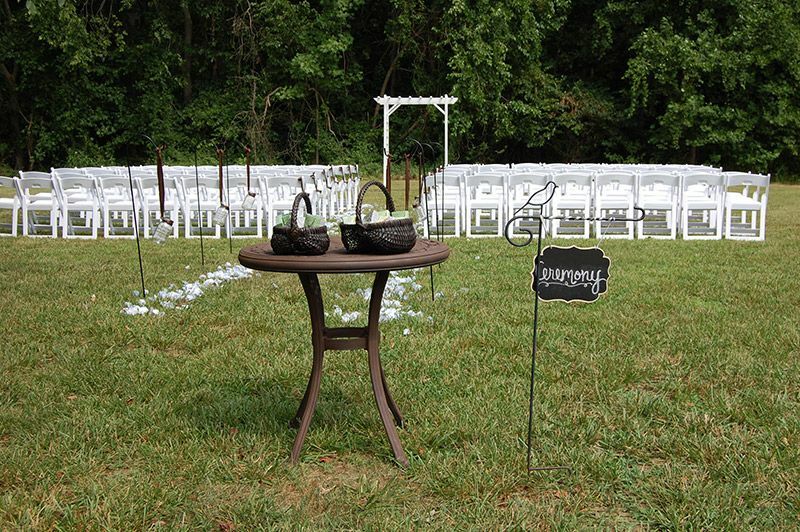 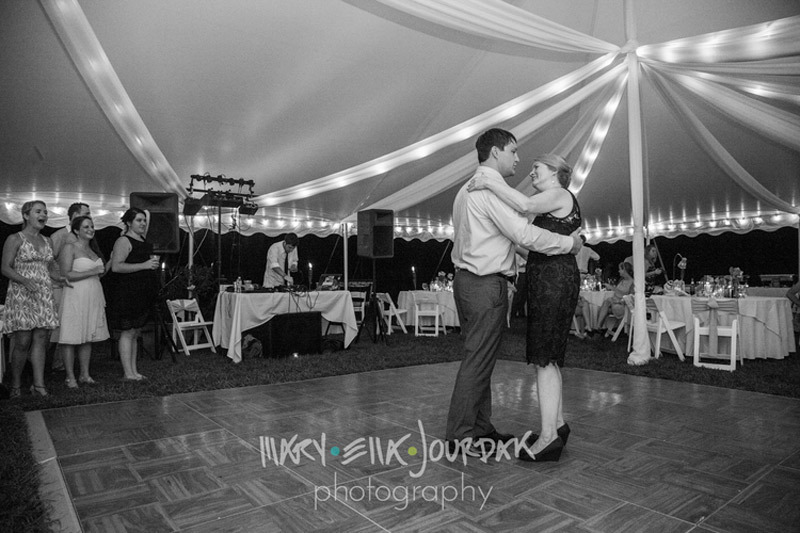 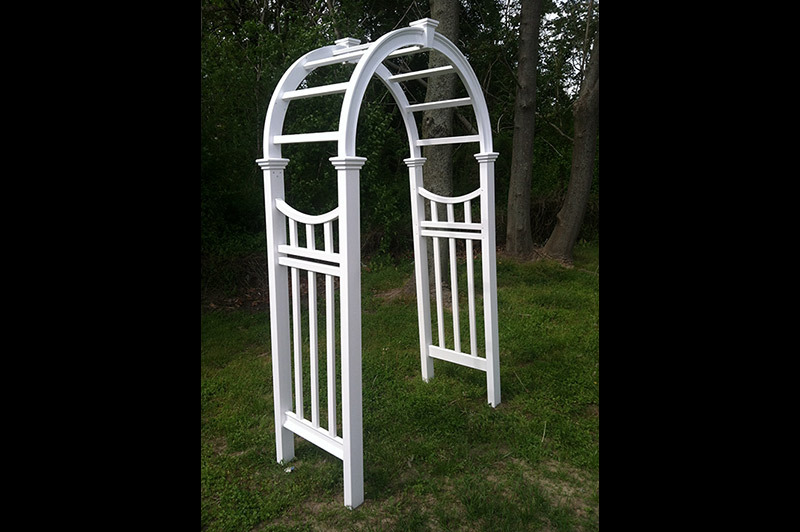 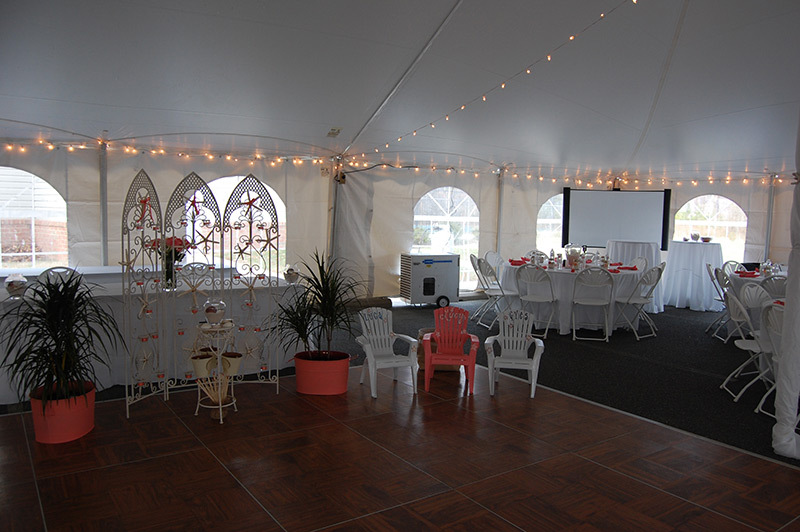 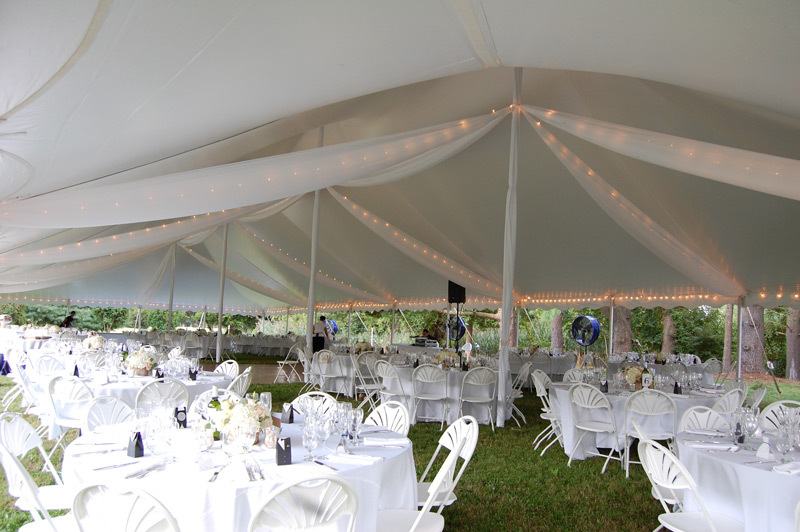 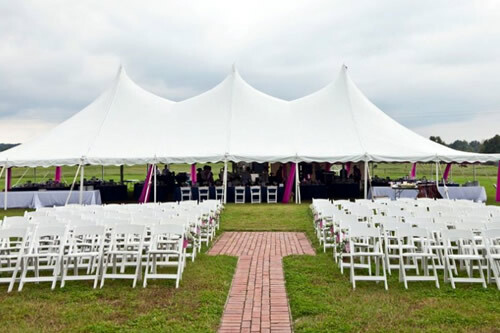 We have a wide variety of tent rentals and can also rent tables, chairs, linens, dance floors, and other accessories. 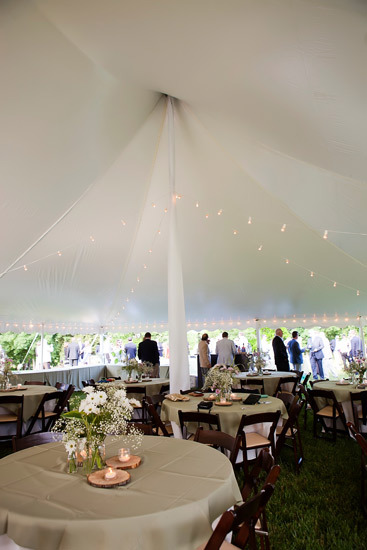 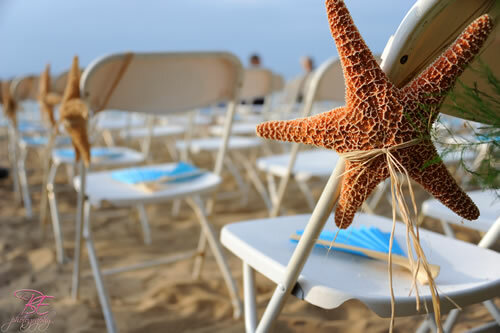 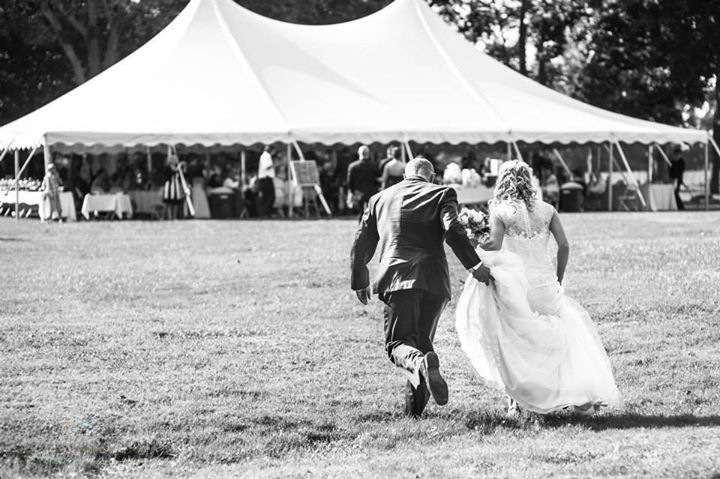 Renting a tent is great for Weddings, Reunions, Retirements, BIRTHDAYS, Showers, and more!